Episode 4 of the latest season, two deaths happened. 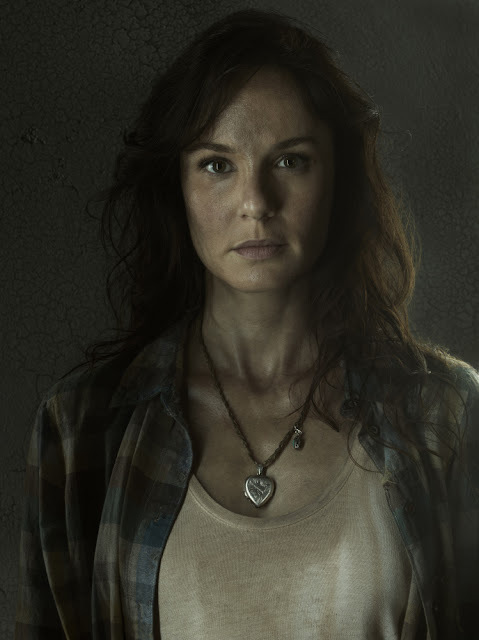 We never saw this coming but Lori Grimes died after giving birth via C-Section. Shot by her son. 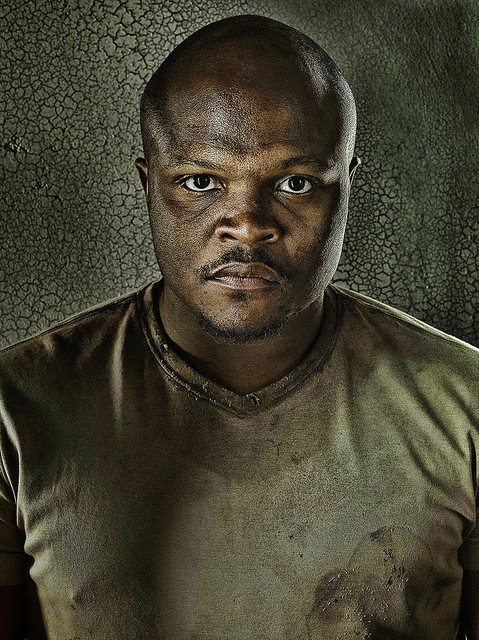 T-Dog gets bitten by a walker – and ultimately dies a hero’s death when he charges a group of walkers to help Carol escape. But then later, Carol went missing. Wondering if she's dead or alive. This season seems pretty tough hard for Rick Grimes. Adding to the excitement was that, in Woodbury, the Governor isn't really what he seems to be. I really have to catch up with the walking dead.